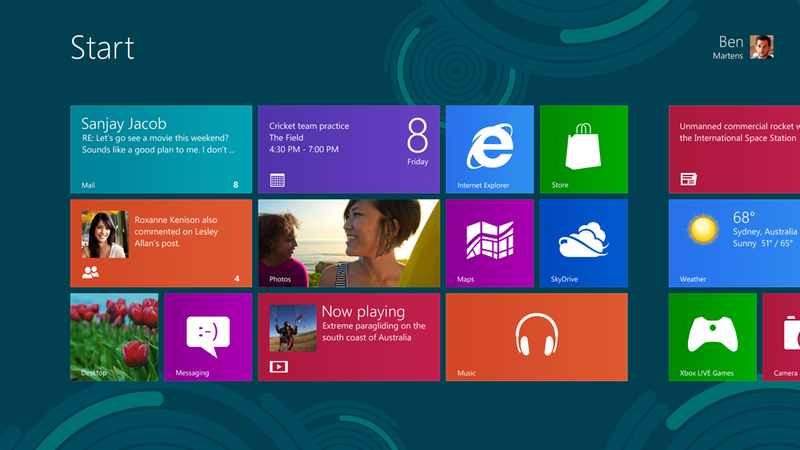 On October 18, 2013 Microsoft released their latest operating system Windows 8.1. It is definitely an improvement from Windows 8. They brought back the Start Button. However don’t expect it to function like the Start Button in Windows 7. The Start Button in Windows 8.1 brings up the Start Menu from Windows 8. I like the addition of the Start Button because it bring back familiarity. Microsoft also made it easier to access your applications from the start menu. All the user has to do is click a down arrow on the Start Menu. In order to download Windows 8.1 for free the user must have Windows 8 installed. On October 22, 2013 Microsoft released the Surface 2 and the Surface 2 Pro. This is the same day that Apple revealed the new iPad Air. It is interesting to see how Apple and Microsoft have shifted away from computers. They are both focusing on the tablet market right now. The Microsoft Surface 2 has a resolution of 1920 X 1080, it also has 2GB of ram and is running on a 1.7 GHZ Quad Core Processor. 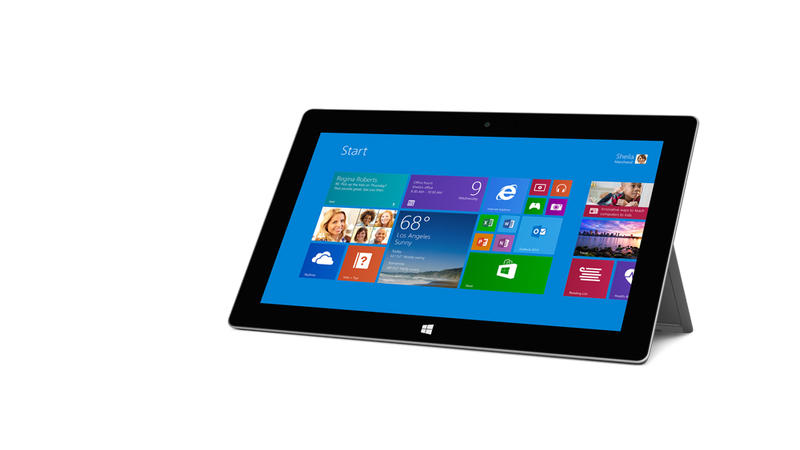 The Microsoft Surface 2 comes with Windows RT 8.1 and Microsoft Office 2013 RT. The 32GB Surface 2 costs $449 and the 64GB version costs $549. I also like how the Surface 2 comes with a USB port and a micro SD card reader. It is a feature that all tablets should include. Are you going to get the Microsoft Surface 2? On October 22, 2013 Apple released a new operating system for the Mac. It is called OS X Mavericks and it is a free operating system. The new operating system now includes Maps and iBooks. These are the two most obvious changes and I noticed them right away when I updated my iMac. It seems like Apple is trying to make one operating system for their tablets, phones and computers. This is similar to what Microsoft did when they released Windows 8. The new operating system also includes finder tags and finder tabs, which makes organizing your data a lot easier. It also includes a new version of Safari and more interactive notifications. Everything seems very snappy and is still familiar. I like the new update so far and can’t wait to see what Apple has planned for the future. 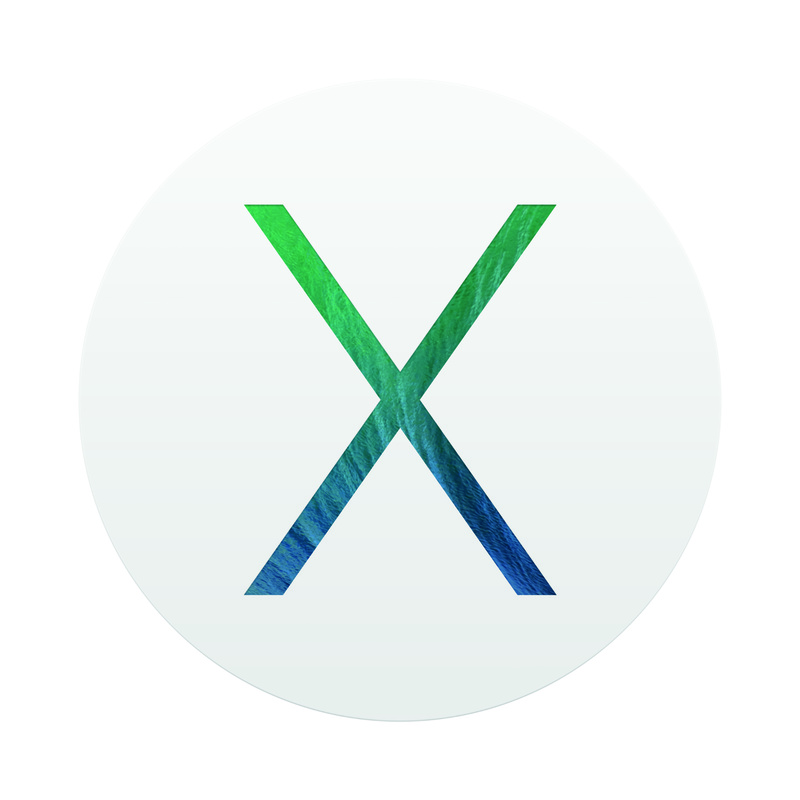 In order to update your Mac just open the App Store and click download where it says OS X Mavericks. Apple held a press conference earlier today that detailed the release of a new iPad called the iPad Air. It is supposed to be 20 percent thinner and 28 percent lighter. It also has an Apple A7 processor chip and it runs at 64 bits. The iPad Air has a 9.7 inch display and it comes in two colors, space gray or silver. I have never owned an iPad before, but this new product looks really tempting. I can’t wait to try one out when they come to local stores. The iPad Air will be released on November 1st. It will come in four sizes 16GB, 32GB, 64GB, and 128GB. Will you be getting an iPad Air? Amazon recently released their new version of the Kindle Fire. It is called the Kindle Fire HDX. This new tablet really improves upon last years model of the Kindle Fire. The Kindle Fire HDX (7inch model) has a quad-core processor with 2.2 GHz. It also has a resolution of 1920×1200 and it has dual stereo speakers with a built in microphone. The resolution is uncommonly high for a seven inch tablet. I believe that the Kindle Fire HDX can really compete with the Nexus Tablet and the iPad Mini. The 16GB version of the Kindle Fire HDX costs $229. The 32GB version costs $269 and the 64GB version costs $309. The Kindle Fire HDX also includes a new feature called the Mayday Button; the Mayday Button allows the user to have instant access to tech support. The PS Vita is a top tier handheld system. I would even dare to say that it is the best handheld system we have seen so far. The graphics are amazing and it feels like I am playing a home console when I pick up my Vita. I picked up my Playstation Vita at Gamestop for $199. It came with a digital copy of the Walking Dead, a 4 gig memory card and 3g capabilities. I wish they included a case, but we will get into that later. Overall I’ve had a positive experience with my Vita. I love how the games look with the oled screen; they look just as good as some of my Xbox 360 games. I am currently playing Rayman Legends on my Vita and I really like how the game uses the touch screen. The touch screen works just as good as an iPhone screen. It is very responsive. The Playstation Vita also has two joysticks on it. This is a big improvement over the PSP; the PSP only had one joystick. I also like how the Vita can play PS3 games like Playstation All Stars and Sly Cooper Thieves in Time. I am really enjoying Playstation All Stars; I never owned a Playstation 3 so I couldn’t play the game before. I don’t like the proprietary memory cards. They are way too expensive and they hardly hold any games. I currently own two memory cards a 4GB memory card and an 8GB memory card. If you want to get a 32GB memory card it will cost you $73 on amazon. If you want to get a 16GB memory card it will cost you $39 and an 8GB memory card will cost you $20 on amazon. I hope that Sony lowers the cost of these memory cards in the future. I also don’t like the rear touch pad on the Playstation Vita. It scratches way too easily; if you get a playstation Vita do not put it on a hard surface. The day after I got my Vita I noticed a huge scratch on the back of the system. It would have been nice if Sony included a few bumpers on the back. The Playstation Vita has a very nice oled screen and touchpad. I like how the system has two joysticks and I also like how the system can play select Playstation 3 games. I don’t care for the proprietary memory cards; I wish Sony used regular SD cards. I also dislike the rear touch pad on the Vita, it scratches way to easily. The Playstation Vita does have some downfalls; however, it is a really powerful and capable system.